If you've followed my hair journey, then you would know that I've been fully embracing my curly hair ever since I grew out my pixie cut. And before I get another "your hair is not curly" comment, there are different variations of curly hair. Waves, loose curls, tight curls, and even natural hair are all considered curly hair. In the past I've been recommended higher end products for curly hair, but I've finally found something at the drugstore that works amazing. 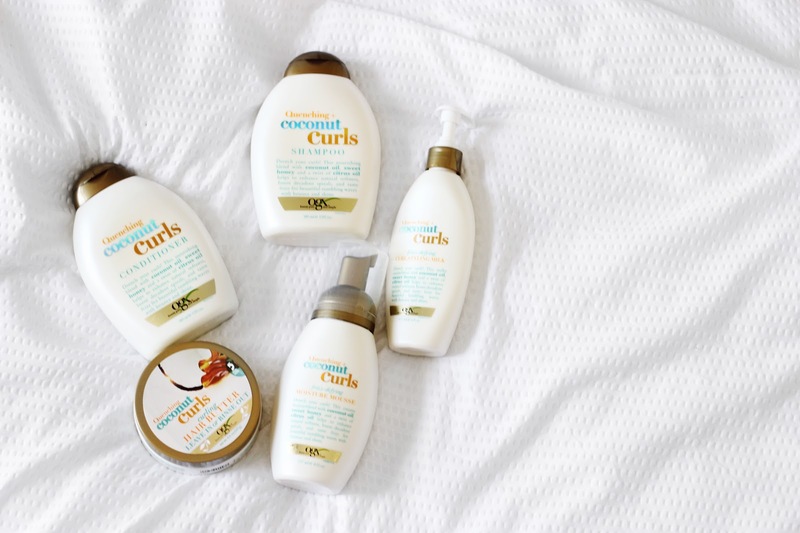 I've been playing around with the OGX Coconut Curls range for a few weeks now and I'm going to be reviewing the complete range just for you. 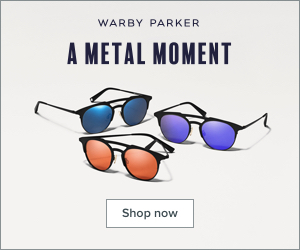 Let me tell you, some of the products are absolutely incredible! 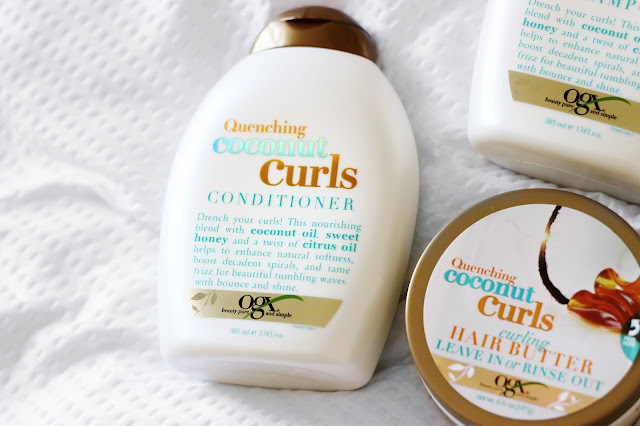 Here's my complete review of the OGX Coconut Curls range! I will be talking about all the products in the range, as well as mention a few things about the ingredients. I want to point out that OGX is a cruelty-free company but their products are not considered natural. The company also uses fragrance, dimethicone, and mineral oil in some of their products. 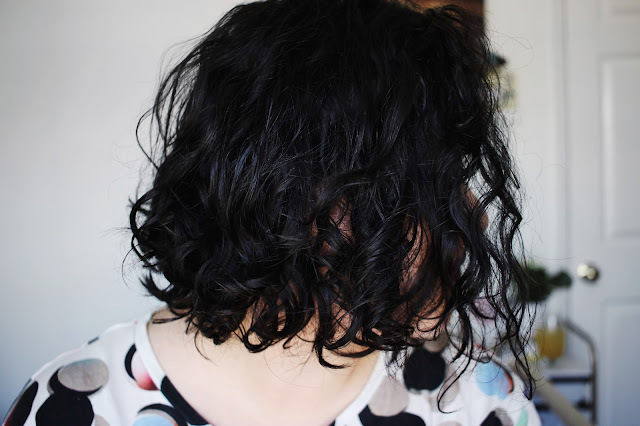 This is how my curls look like on the second day. They're a lot bouncier and tighter on the first day, especially if I let my hair air dry. 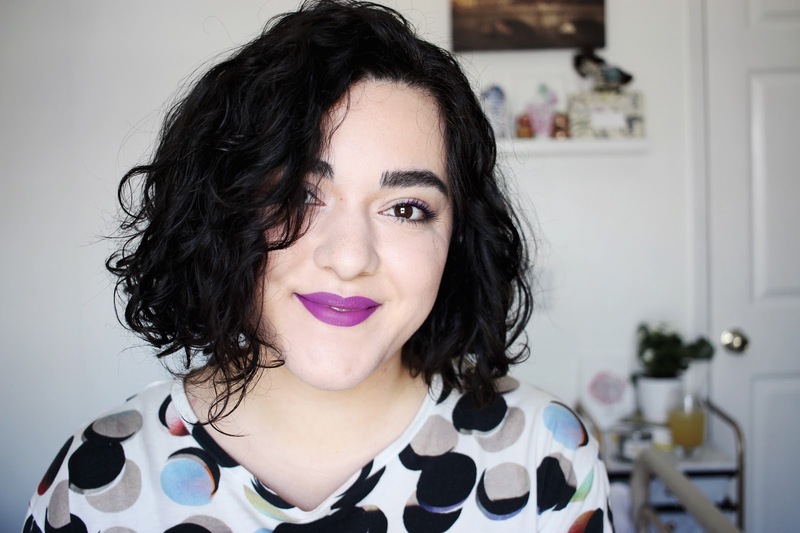 What are your favorite affordable hair products? Let me know in the comments below.